The book contributes to a better understanding of the role of knowledge societies in achieving sustainability. It is based on the conference with the same title held in Riga, which brought together experts from Europe and the rest of the world. 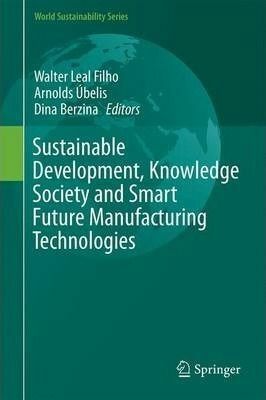 The book highlights sustainable development in relation to the knowledge society and smart future manufacturing technologies, and it helps provide a better understanding of the interplay between sustainable development and knowledge society issues, and how these could lead to a better future.